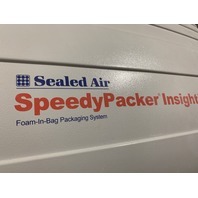 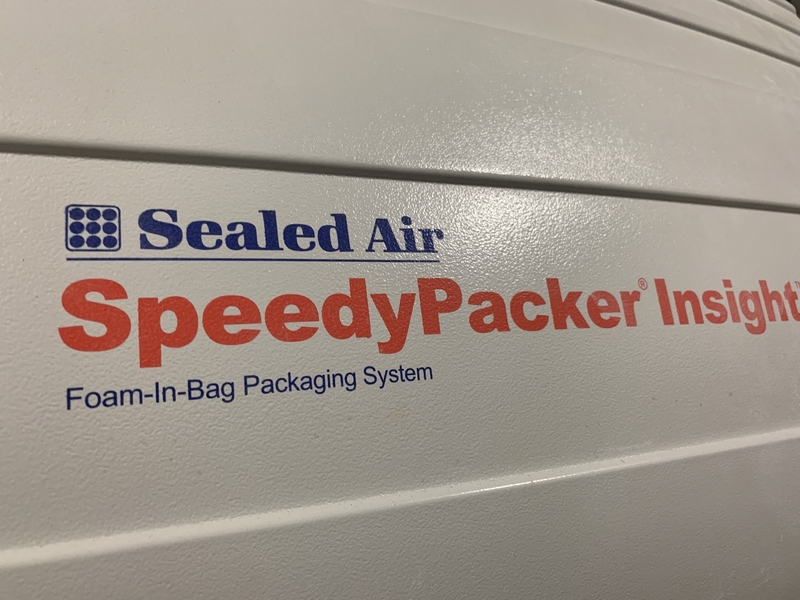 Available for sale is a used Sealed Air SpeedyPacker Insight SP5 Foam Packaging System. 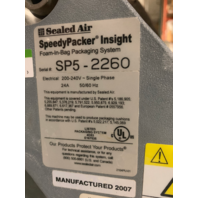 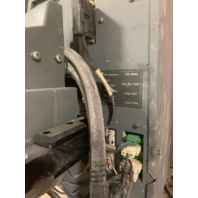 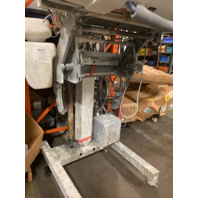 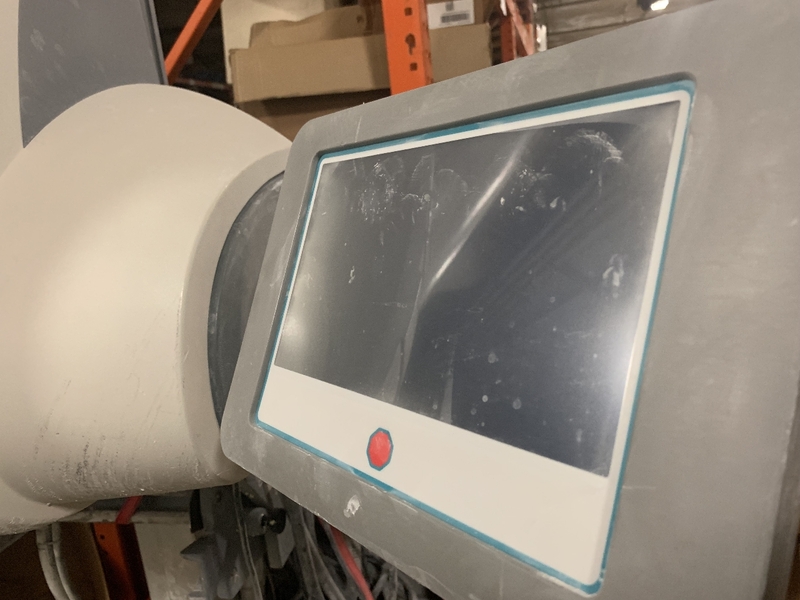 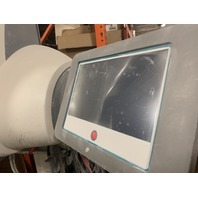 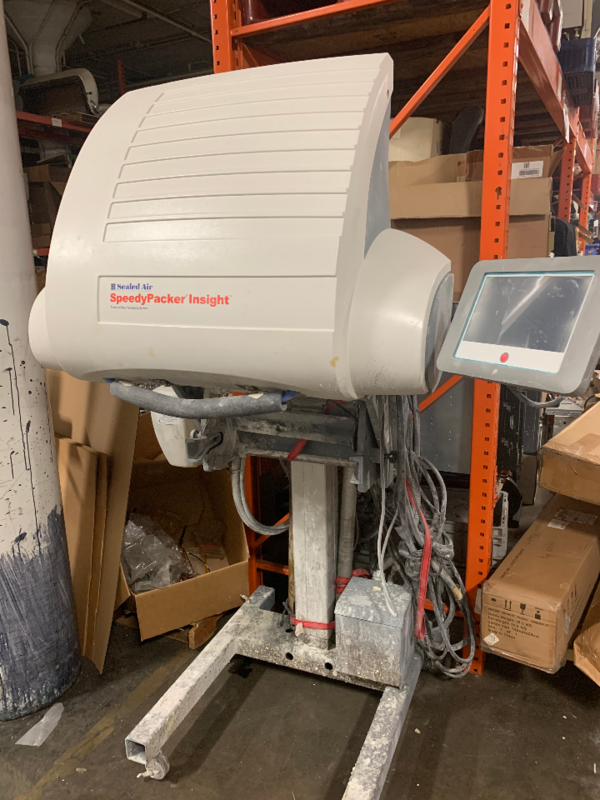 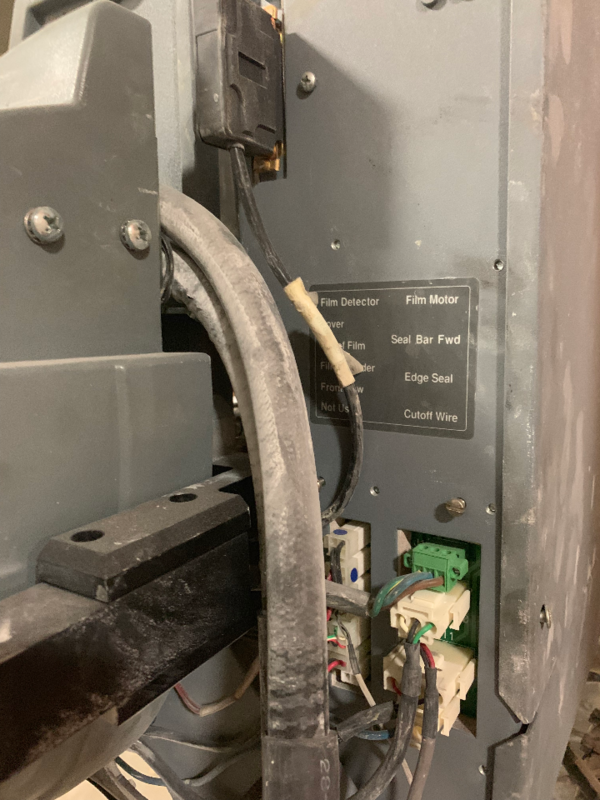 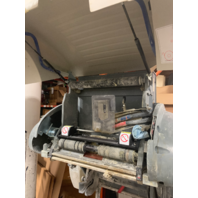 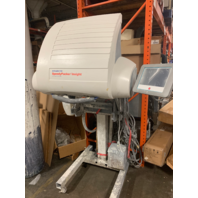 This machine was de-installed by a certified Sealed Air Technician in working condition and comes with a 30 Day Guarantee; unit will require initial maintenance before being placed into service. 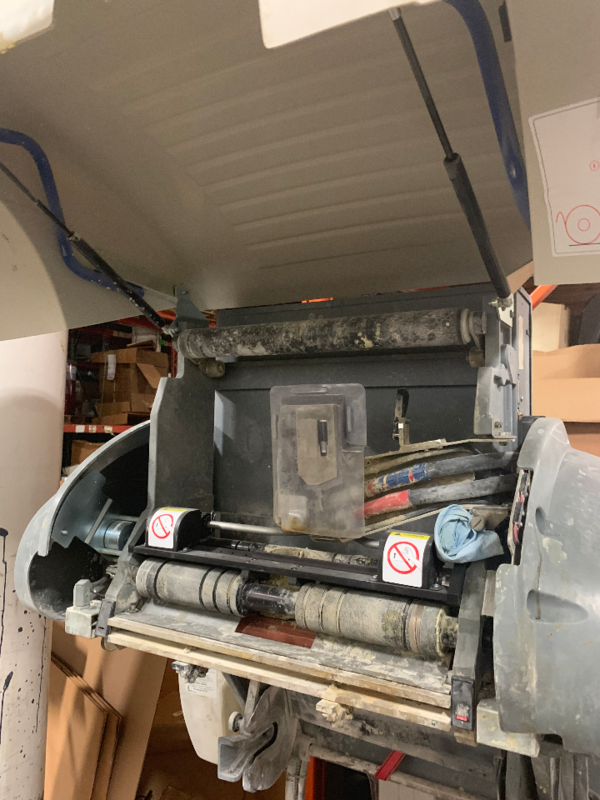 Cosmetically this machine is in good condition but is very dirty and will need to be thoroughly cleaned upon arrival. 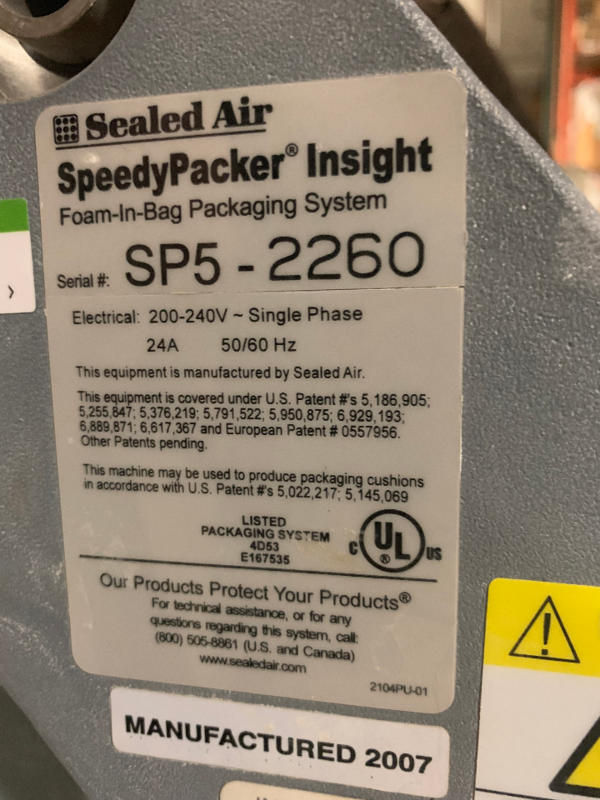 You will only receive what is listed in the “What’s Included” section below; nothing else is included, please bid accordingly. 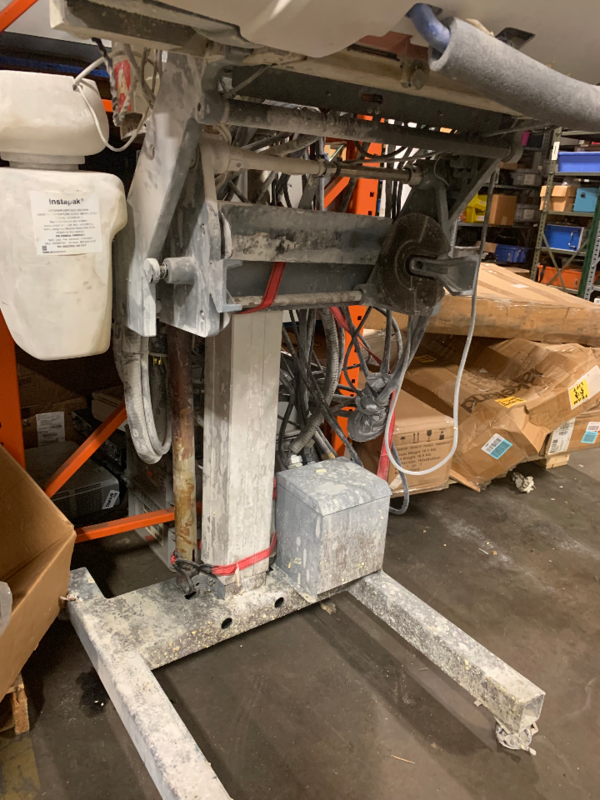 Cosmetically this machine is in good condition but is very dirty and will need to be thoroughly cleaned upon arrival.